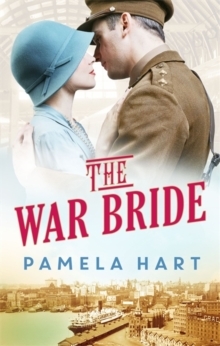 It is 1915 and the world is being torn apart, but newlyweds Ruby and Jimmy Hawkins are sure their love will survive the trauma and tragedy of war. 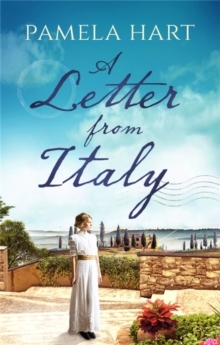 Sent away to fight in the desperate battles raging in Gallipoli, Jimmy plans for the future they promised each other and struggles to keep his dreams whole amidst the brutality of the trenches. Back home in Sydney, Ruby reads his romantic letters, full of longing. But as weeks slip into months she is forced to forge her own life. A new job throws her into a man's world fraught with complications and as the lives of those around her begin to shatter, a powerful new attraction beckons. 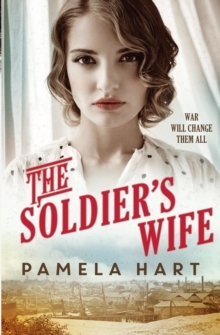 Realising she must change to truly find her way, Ruby discovers her own strength and independence - but will the price be her marriage?An unforgettable love affair set during WW1 and inspired by the true story of the author's own family history, The Soldier's Wife is a heart-soaring saga of passion, loss and learning how to live when all you hold dear is threatened.